Custom-built and used by the world’s top manufacturing companies! 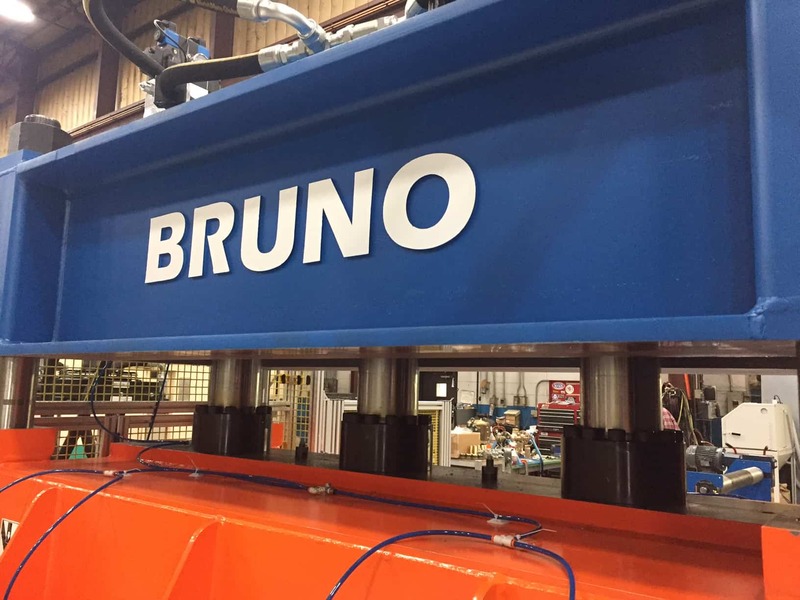 Bruno Associates is a world-class manufacturer of hydraulic, mechanical, and hydraulic-mechanical die cutting and molding presses. These presses are used to cut numerous types of materials including (but not limited to) foams, plastics, textiles, paper, cardboard, chipboard, rubber, composites, carpets, etc. Bruno Presses die cut on steel, belts and cutting pads. All press sizes can be built with various feed systems for feeding roll stock and sheet stock. BRUNO presses are manufactured with all steel fabrication that are stress-relieved, designed and built for heavy production requirements. 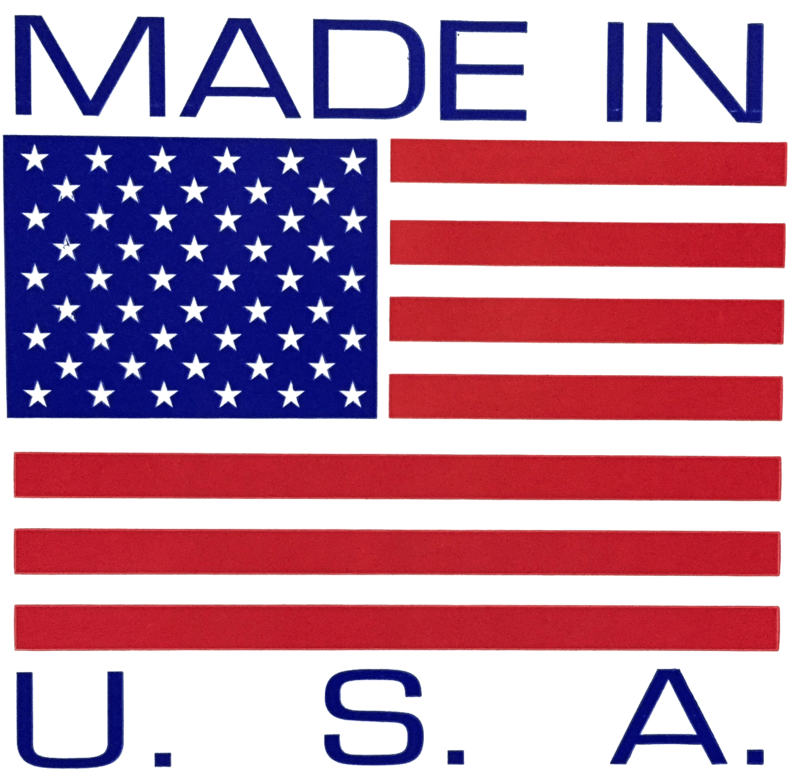 Designed and manufactured in the U.S.A. by our professional staff of engineers, machinists and mechanics. Serviced by Bruno’s own sales team, parts department and service technicians – just a phone call away.